In any business, and this includes the modeling industry, there are no rates that are absolute. Most will be open to negotiate their rates in order to get jobs rather than lose a customer to a competitor. As a consumer, you have the ability to negotiate for what you need, and there are ways to increase leverage to save money on what you need. We will teach you techniques on how to do this here on this web site, and the information is free. Reduce Rates! - Our advanced Reverse Auction System can help you save up to 50%! Professional businesses have used these techniques successfully for years, and now you can, too. These techniques can be easily learned in five minutes and mastered over the course of your career! 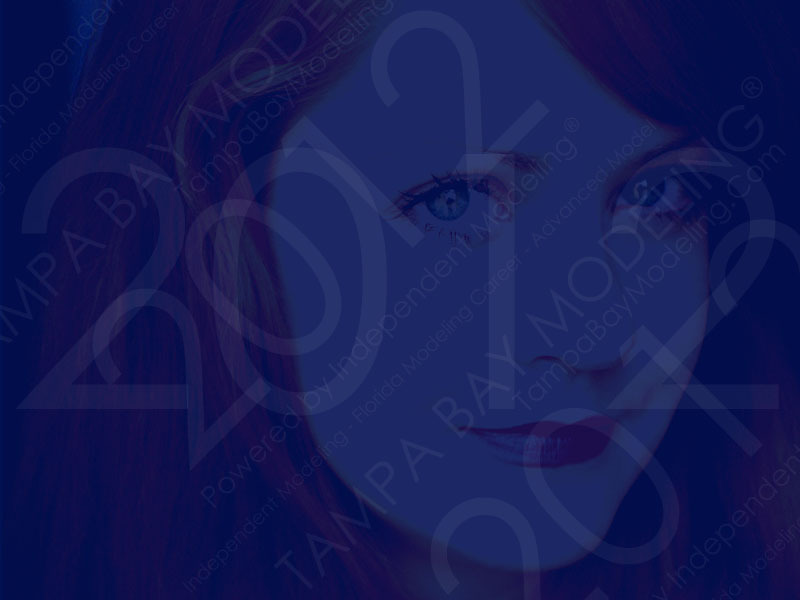 Modeling Rates - Suggested model job rates for the Tampa Bay market. Photography Rates - Suggested model portfolio photography rates for the Tampa Bay market.